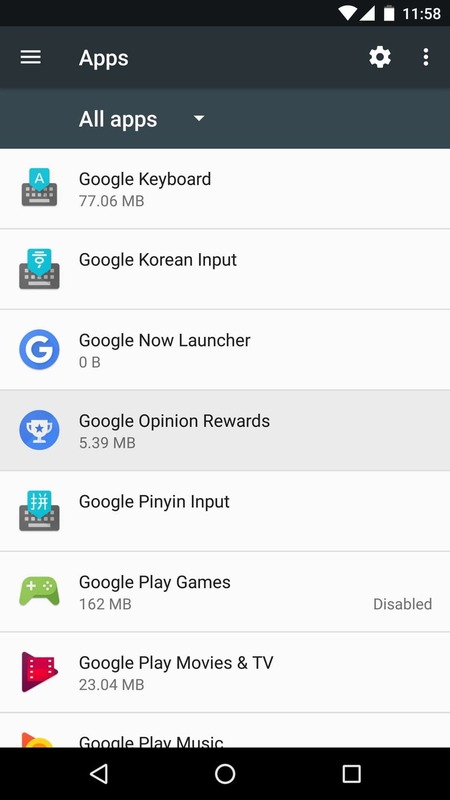 The Google Opinion Rewards app offers an excellent way to earn money which you can use to buy any kind of Play Store content by taking surveys. 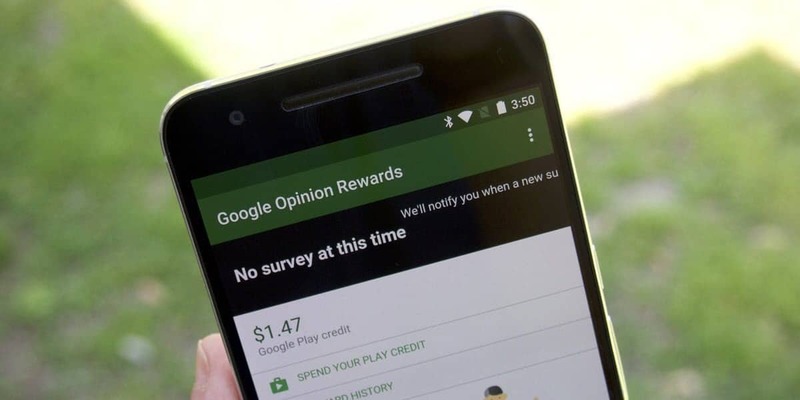 More often than not, you might get very few surveys throughout the year but there are some things you can do to get more surveys from Google Opinion Rewards. Of course, receiving more surveys means you can earn more cash. 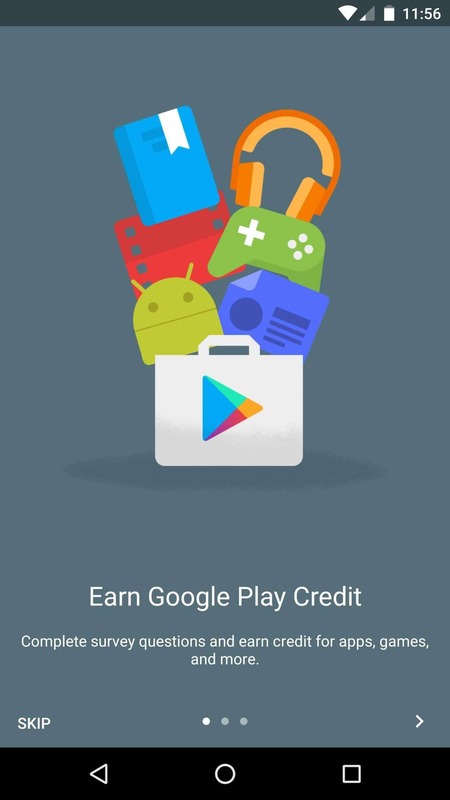 For many users, months can pass until they get a new survey so here’s what can be done to increase the frequency at which you receive Opinion Rewards surveys and as a result, earn more Play Store credits. 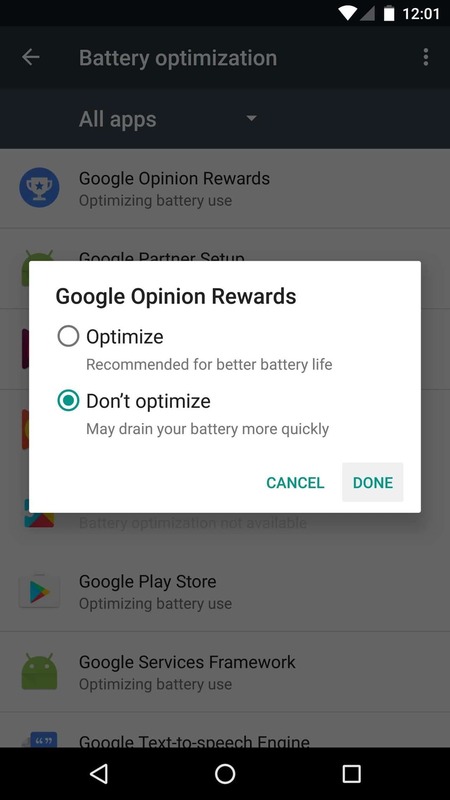 After you install Google Opinion Rewards launch it and go through the initial setup. You need to do this if you want to receive surveys, just having the app installed is not enough. 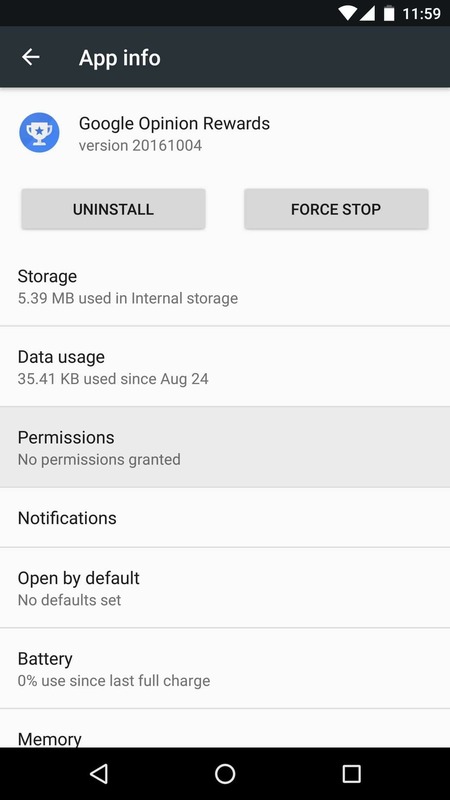 Google Opinion Rewards also needs to have several permissions enabled. These are necessary for the app to know when you visit a location or a store that needs customer feedback. 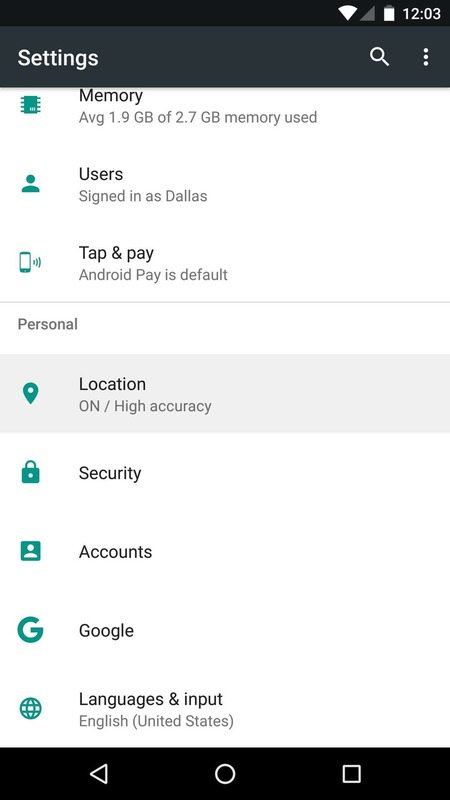 Head over to Settings -> Apps (or Applications) and select ‘Google Opinion Rewards’, and on the following screen tap ‘Permissions’. 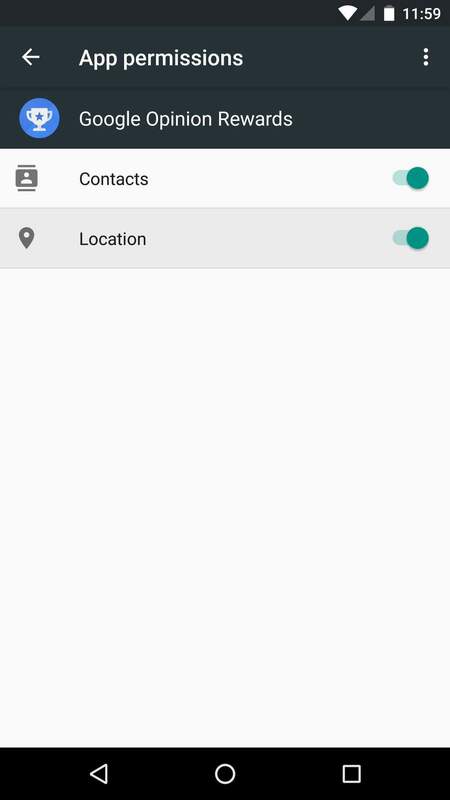 Then, enable all listed permissions since these allow the app to know when you visit locations that need customer surveys. Skip this step if you don’t have a ‘Permissions’ option. Another important thing is to ensure location services are enabled. The Google Opinion Rewards app is using these to know when you visit places that pay for customer feedback. Go to Settings -> Location and if set it to ‘On’ if it wasn’t already. Also, make sure the Mode is set to ‘High accuracy’. Sadly, this is not the only location related setting you need to check. 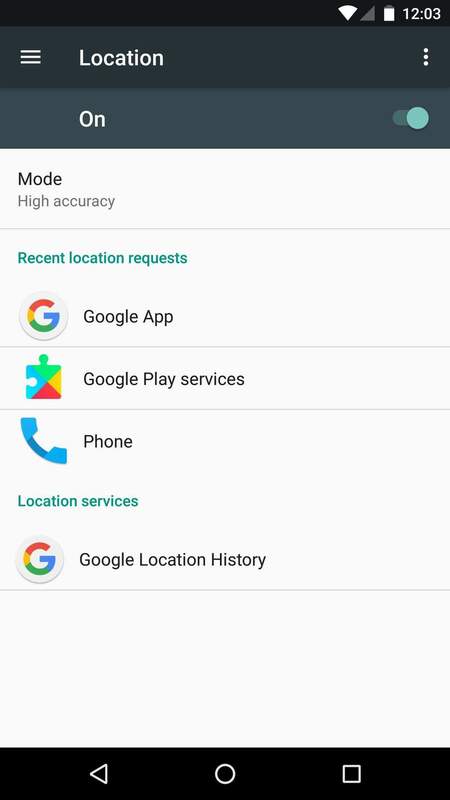 You also have to make sure Location History is enabled. Open the Google app and select ‘Settings’ from the side navigation menu. There, select ‘Accounts & privacy’. 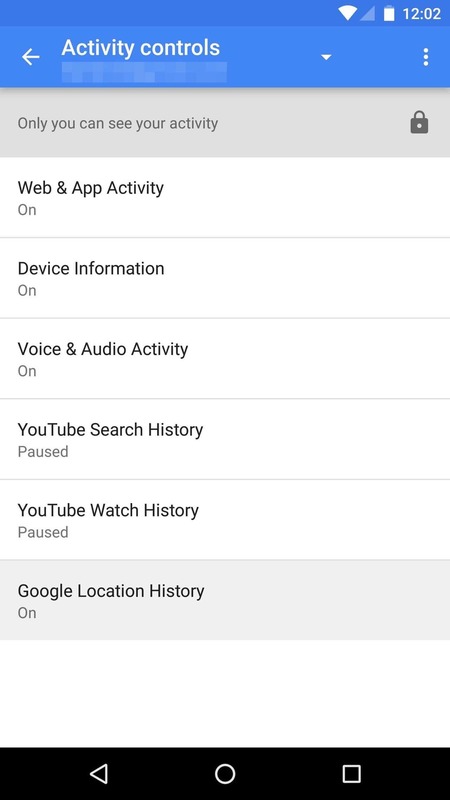 To continue, tap on ‘Google activity controls’ and ensure that Google Location History is set to ‘On’. With all of these settings enabled, the Opinion Rewards app can track you and know when you visit places that need customer feedback.Having these configurations optimized only ensures the app can monitor your whereabouts. However, you need to actually get out of the house and start going places if you want to get more surveys from Google Opinion Rewards. I suppose having the above settings not properly set up, and keeping the same daily route with little variation will likely result in decreased frequency of receiving new surveys so you actually need to go places in order to get them more often.